Upper Hunter Weeds Authority (UHWA), is the registered trading name of Upper Hunter County Council (UHCC). 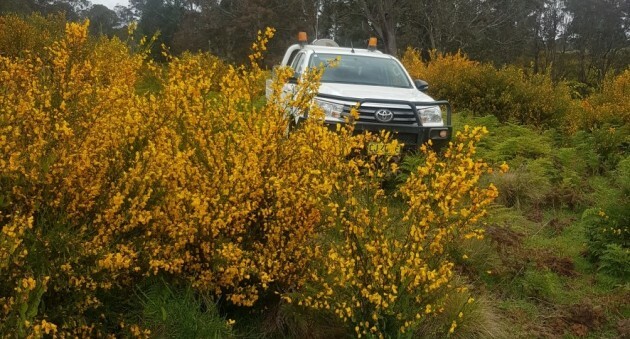 The Upper Hunter County Council (UHCC) is a single purpose Council which is a Local Control Authority for invasive plants under the NSW Biosecurity Act, 2015. The present area of operation of UHCC is the local government areas of Upper Hunter, Muswellbrook and Singleton. These Councils are located at the northern end of the Hunter Valley, New South Wales. The County Council’s governance is in accordance with the Local Government Act 1993 (LGA 1993) with the County Council being first proclaimed on 1 January 1991. 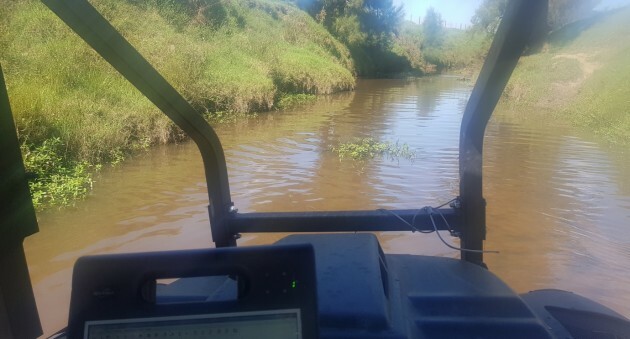 UHWA provides effective integrated weed management systems utilizing the latest technology to prevent, contain or reduce the biosecurity risk of invasive plants to the environment, economy and community within the area of operation of the County Council. An unfortunate side effect of a drought breaking is usually an increase in the presence of new and existing weeds on a property. These weeds have the potential to cause further economic and production losses to an already drought-impacted farming enterprise. New weeds can decrease productivity through competition with pastures, poison stock, and increase weed control costs significantly. To assist landholders recover from drought UHWA , in partnership with Hunter LLS, are offering a free weed identification and control service for fodder feeding sites that have foreign plants germinating in them following rain. The Authority recently adopted a Targeted Invasive Plant Eradication Policy. This policy contains provision for assistance to be offered to landholders to achieve a localised eradication of specified invasive plants in areas identified by the Authority. 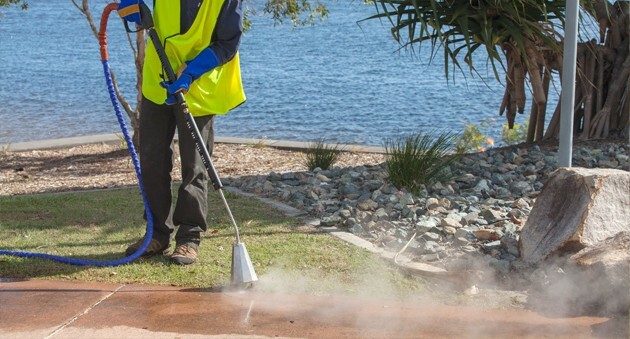 The areas selected to conduct the initial round of the program include Sandy Creek, Muswellbrook; Carrowbrook, Singleton; Merriwa River, Merriwa and Pages River, urban Murrurundi. Invasive plants include African Boxthorn, Honey Locust, Green Cestrum and African Olive. Detailed estimates of the Council’s income and expenditure for 2019/20. Statement of the types of fees and charges proposed to be charged and the amount of each such fee and charge for 2019/20. Members of the public may make written submissions on these plans to the Council. Submissions close 13 May, 2019. Submissions should be addressed to the General Manager, Upper Hunter County Council c/- PO Box 122 Muswellbrook NSW 2333. Copyright © 2019 Upper Hunter Weeds Authority.